One of the things that Apple was very proud of when they announced the Apple Watch was the watch faces. They said that they took a lot of time researching to create them. And you must admit, they look great. But why let such a fine piece of art only be used on the small display of your watch? 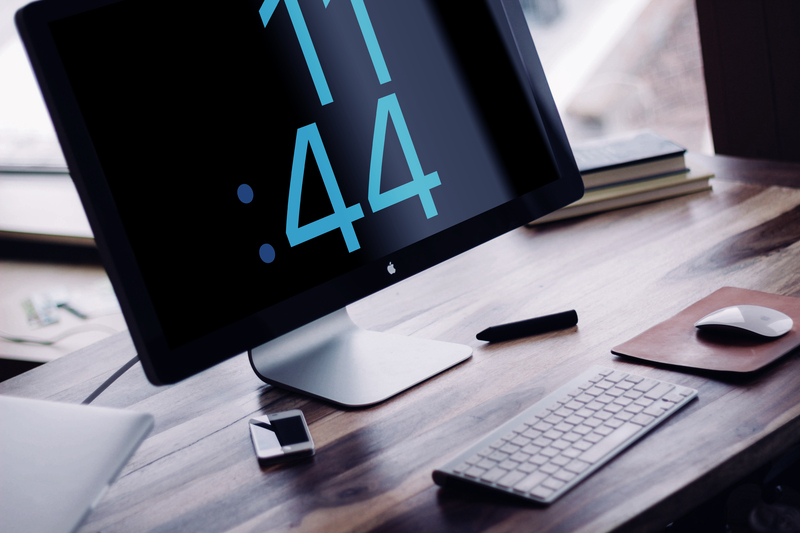 If you feel that way, you can get the beautiful watch faces as a screensaver for your Mac! It’s easy too! 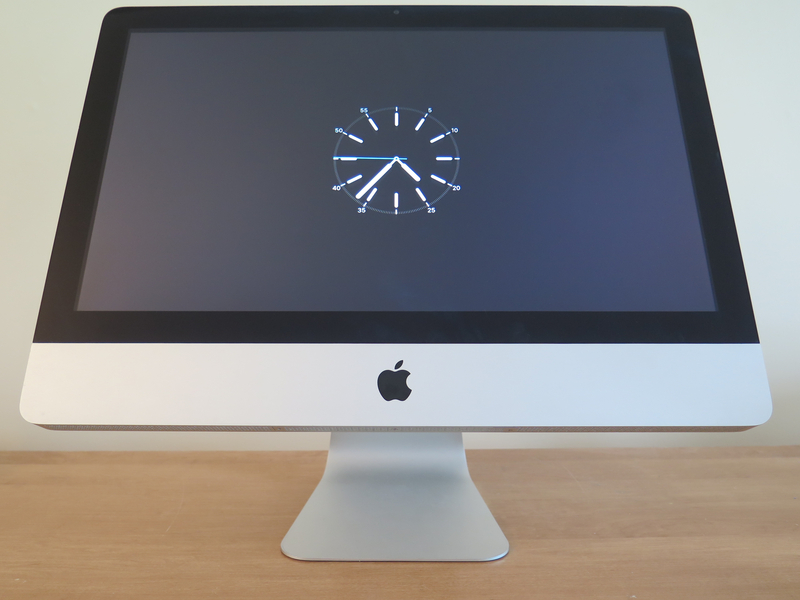 First, click here and select the “Watch OS X Download screensaver” button. Once it’s done downloading, hold down the “Control” button on your keyboard and select the screensaver. Now Press “Open”, then press it again. The screensaver should now be installed. If you press “Screen Saver Options…”, you can configure the look of the screensaver. The first option, “Model”, allows you to choose between five different looks; Simple, Chronograph, Normal, Utility, and X-LARGE. The second option “Color” allows you to select the color used in the screensaver. There are a total of seventeen different colors to choose from. In total, there are eighty-five total combinations you can choose from. You can choose the combination that suits you best. What do you think of this screensaver? Do you think transferring the watch faces from the small Apple Watch screen to the large Mac works well? Let us know in the comments!